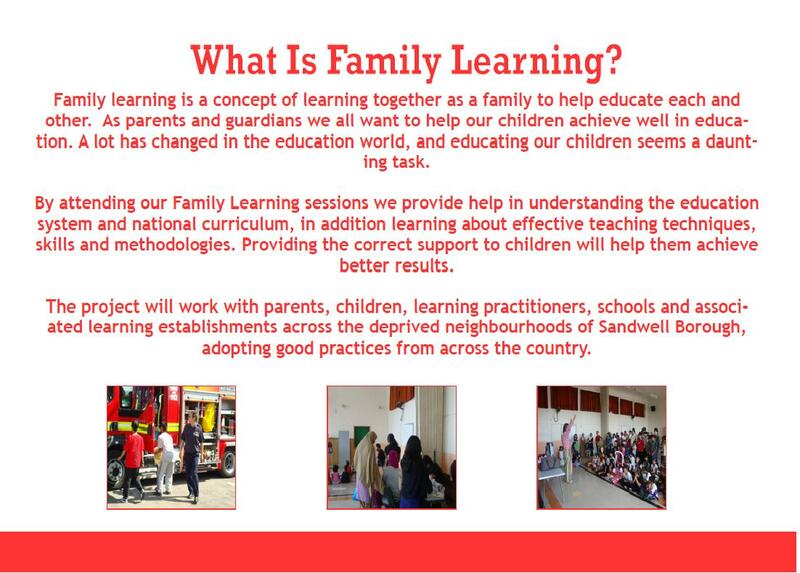 The project will work with families with children across the deprived neighbourhoods of Sandwell Borough, adopting good practices from across the country. 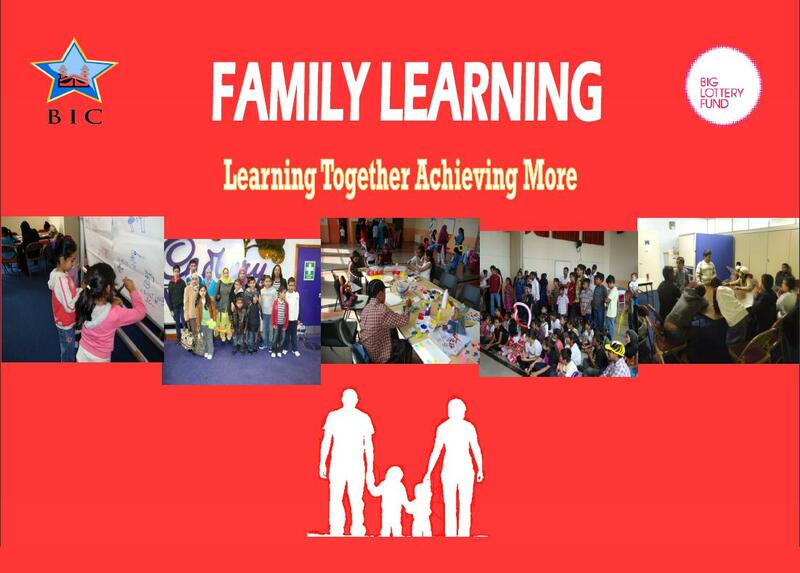 We hope to break the barriers to learning and show that learning is fun, can take place everywhere and can be enjoyed by everyone, whatever their age or interest. 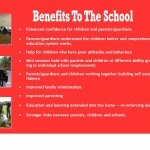 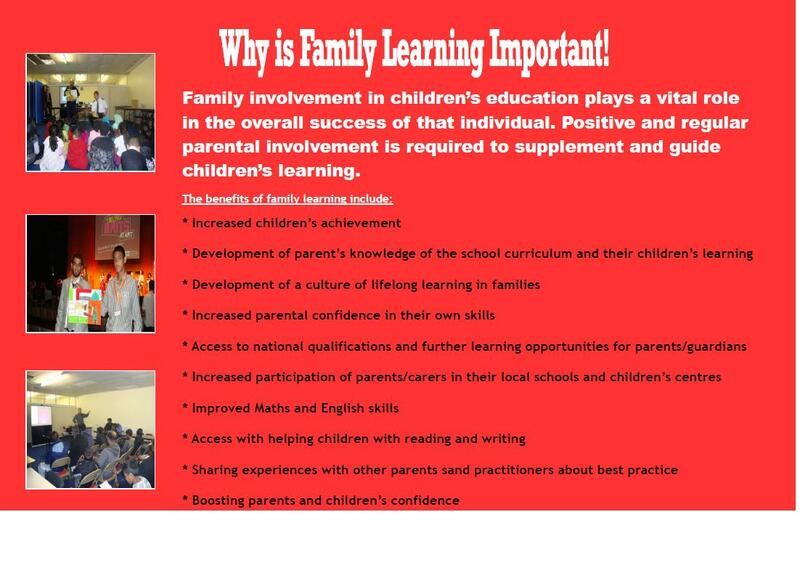 We will put all our efforts to raise achievement levels, expectations and aspirations of both children and adults. 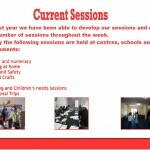 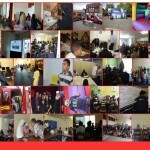 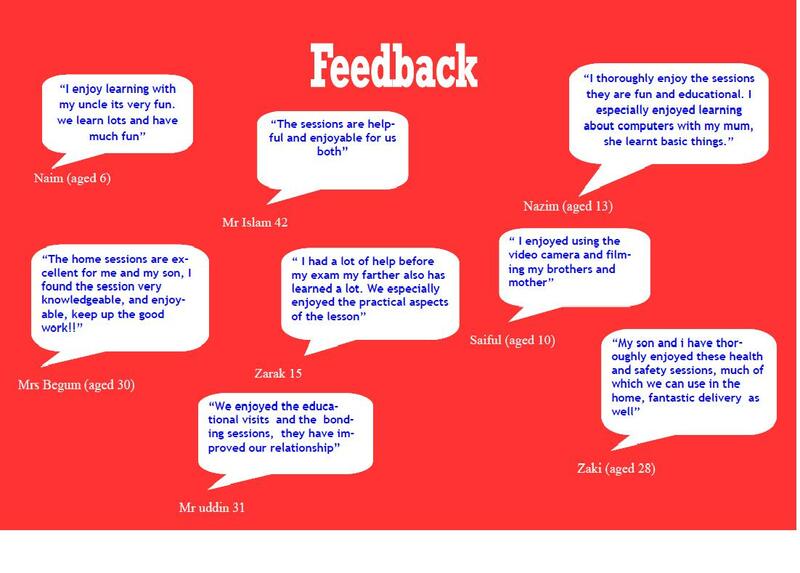 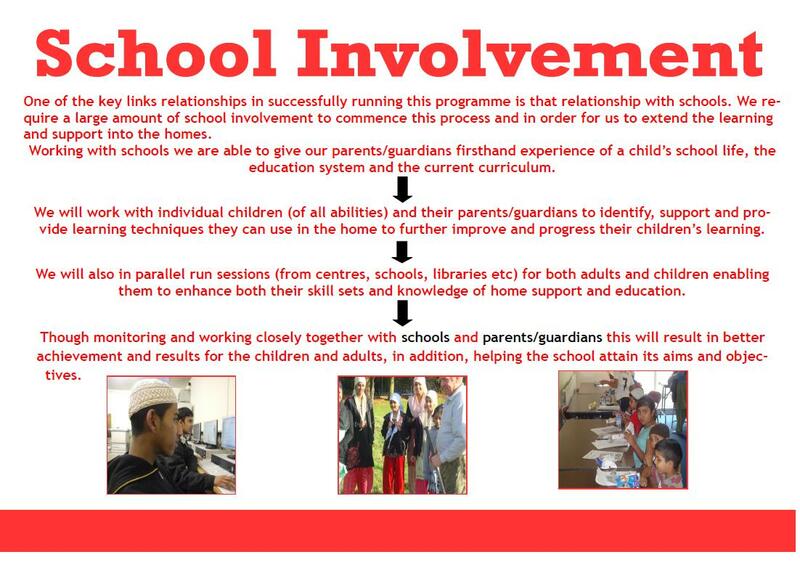 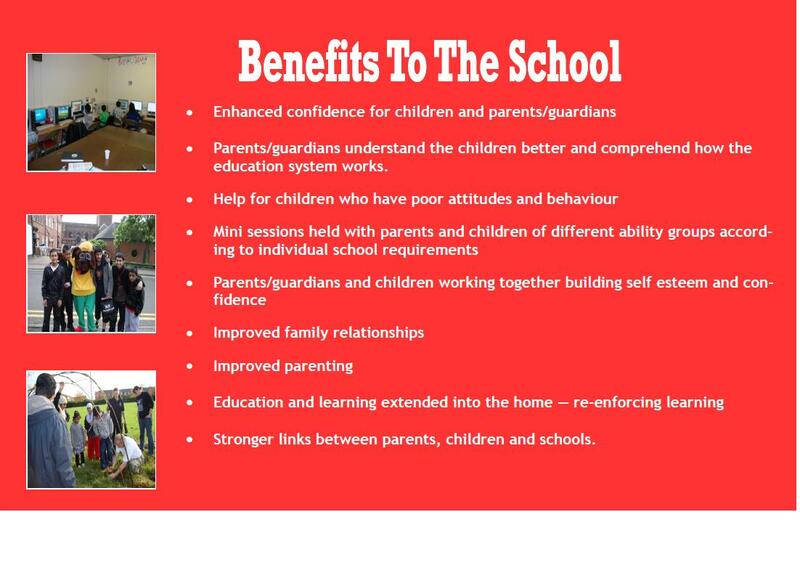 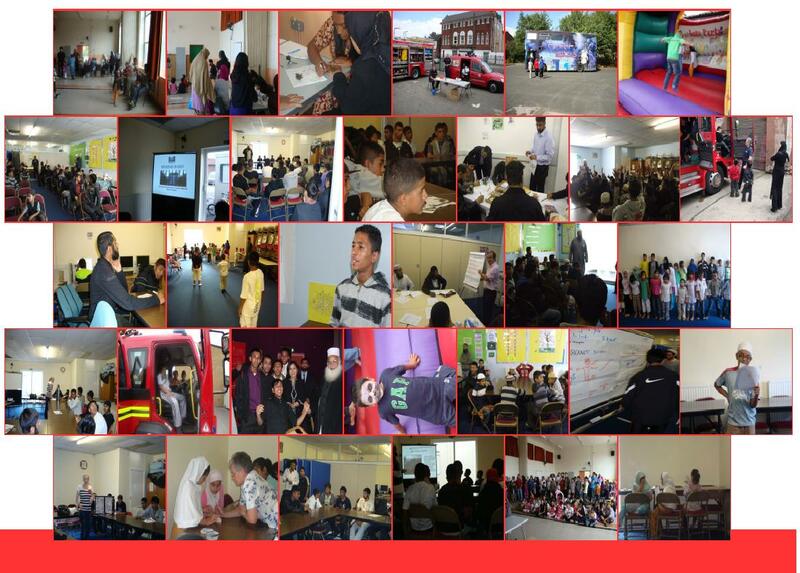 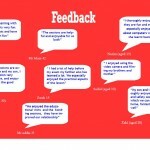 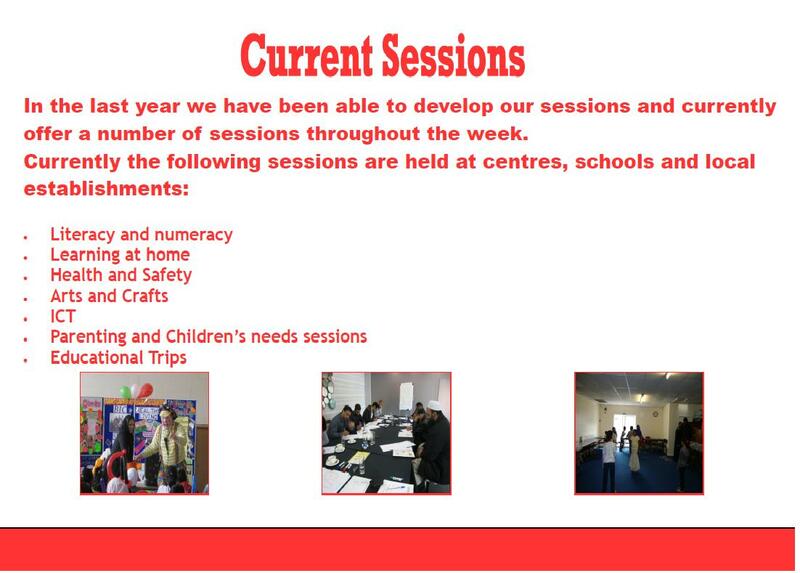 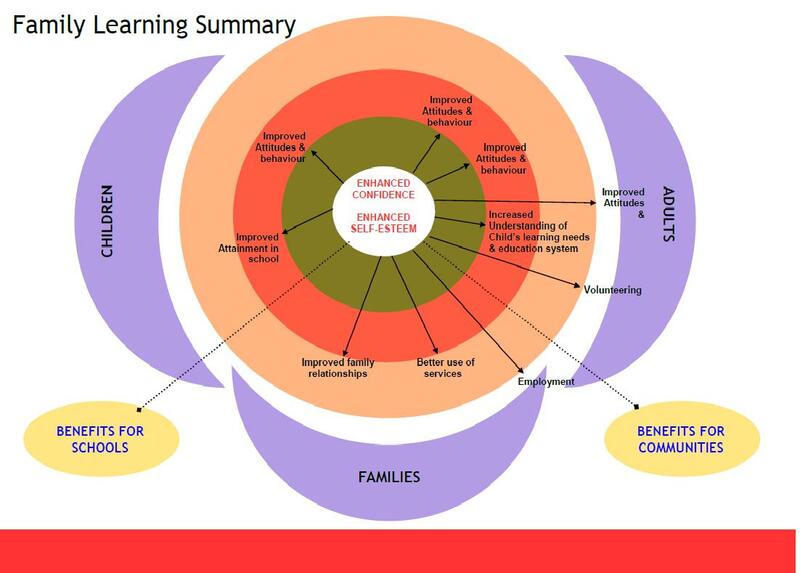 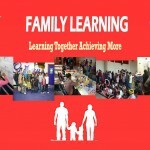 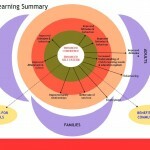 Please click on each slide to find out more about this programme.